Gretchen & Stephanie are good friends of mine and owners of Catherine Max Jewels located in Solana Beach. 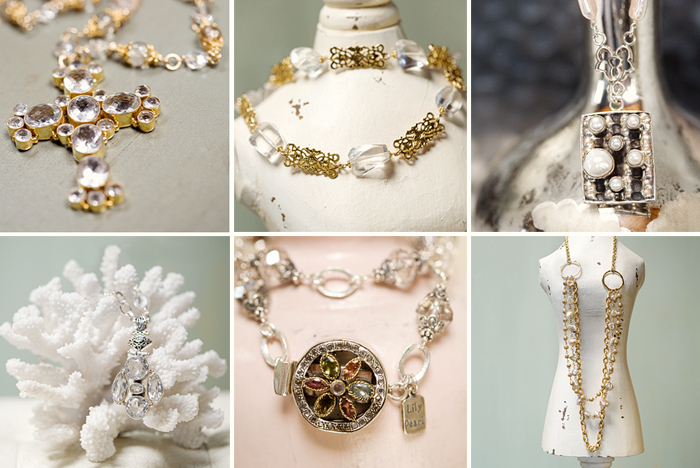 They are super talented and handcraft each piece themselves making sure they are special, unique and one of a kind. Visit their sites for more information and make sure to go see their studio and their amazing jewelry.